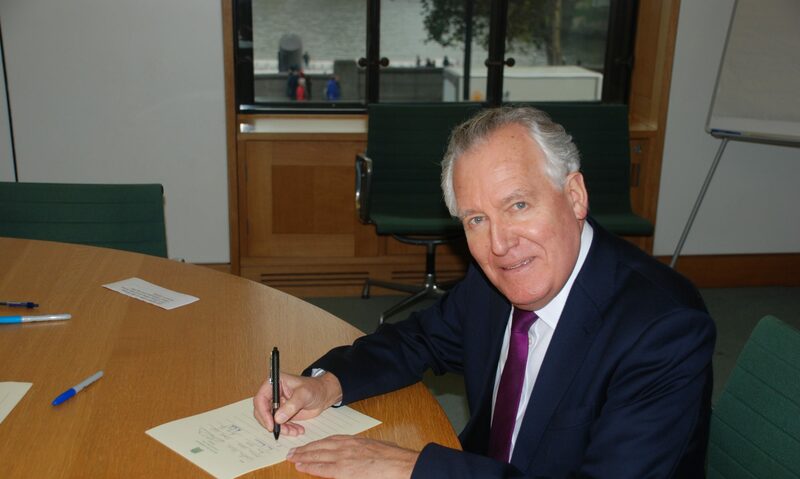 Peter Hain has called on the medical assessment company Capita to urgently reform its process before it descends into the same ‘punitive fiasco’ as the ATOS assessments from Employment and Support Allowance which caused misery for thousands of local people. Capita is the preferred assessment provider in Wales for the Personal Independence Payment (PIP) applications which replaced Disability Living Allowance (DLA) last April as part of the Government’s welfare changes. New applicants and those renewing their DLA award will now have to apply for Personal Independence Payments. Growing numbers of applicants have been waiting months for their assessments to be completed after initially making the application in the summer says Mr Hain. In a letter to Capita Mr Hain said, ,’I am deeply concerned by the growing trend that is emerging around the Capita assessments for the Personal Independence Payment application and am anxious that this is dealt with swiftly and decisively before a situation similar to the protracted problems experienced with ATOS and the Employment and Support Allowance assessments develops. ‘Constituents have approached me, all with the same problem, regarding the length of time it is taking for Capita to process their application. Typically constituents placed their application in June or July, had the face to face assessment in August or September and are still waiting for the report to be sent from Capita to the Department of Work and Pensions for a decision to be made. This simply is an unacceptable amount of time for people to wait for their application to be processed. ‘Sadly the experience that I am hearing for people who have been through the process is that from the face to face assessment to the point of Capita sending the report to the DWP the system it is prolonged and inexplicably lengthy.